This the season for crisper air and layering pillows and blankets in your home as you are nesting and getting ready for the winter. So I gathered some shops I’ve discovered with some really pretty throws/blankets. 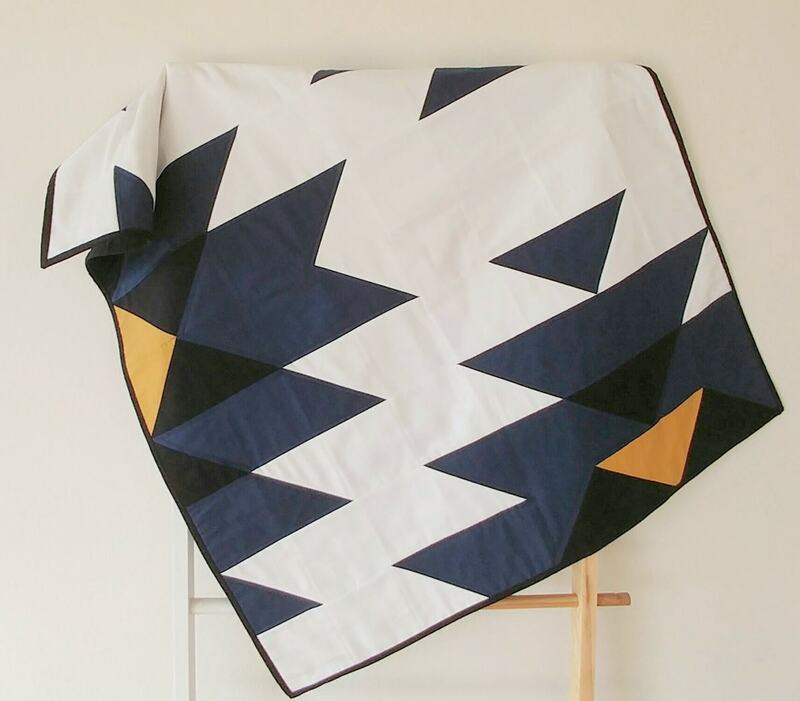 Absolutely adore this graphic quilt. (click HERE) It’s kind of like the throw in my living room, isn’t it? Love this throw blanket (click HERE) and this shop has many more. 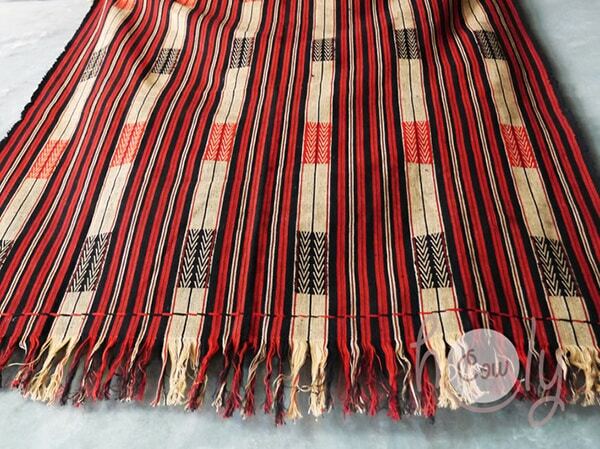 How about a colored moroccan wedding blanket? Love this one below (click HERE). This shop has so many amazing items. It’s a must see. 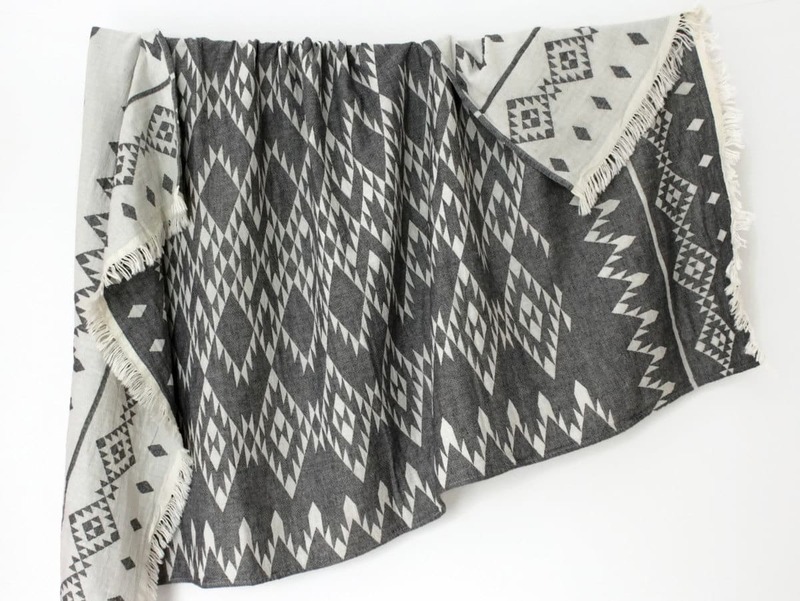 A black and white vintage native American throw sounds like something I’d like to have in my living room (click HERE). It’s so unique. This shop certainly delivers some unique goods. I’m always looking for great new throws for our home. I’d love to have a new unique one for our bedroom. That’s it for today and enjoy your weekend. OMG I AM DYING!!!! the b/w one you featured is the exact same pattern of my new to me blanket!!!! i missed it in my search for similar the other day- too funny!!! LOVE these! And yes, I got so excited to spot almost the same one as Cassie’s new bedspread – maybe I should get it and be twins?! My favorite is the Moroccan wedding blanket though. I love that this one has so much color in it! These are all great, but that wedding blanket is making me scroll back up again and again–so good! 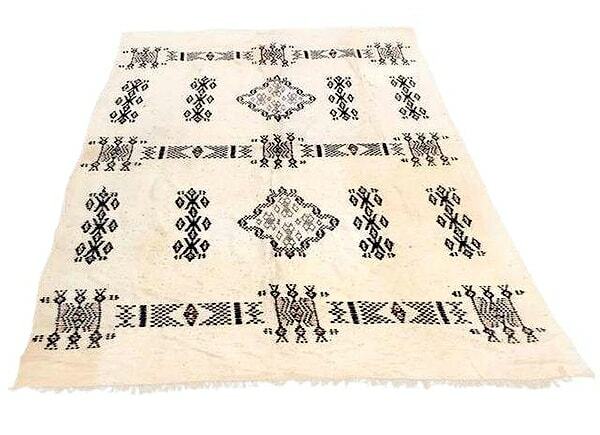 That Moroccan wedding blanket is stunning! My favorite is graphic quilt blanket! I love basic things. Of course the other ones are gorgeous as well. Nice collection Julia! Oh man, they are gorgeous, it is hard to pick one of them but im so in love with wedding blanket. thanks for sharing your great collection. Owh Owh! The blankets are very great! I wish I can stay the shop now. I must buy one blanket for my wife. She is very love them.